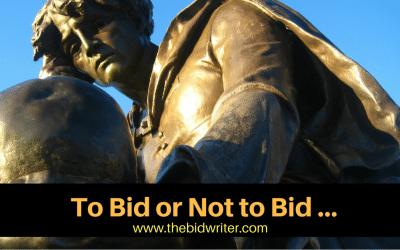 So, you want to apply for an award but not sure where to start? 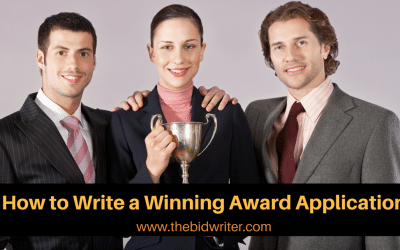 Check out this blog on how to write a winning awards application. 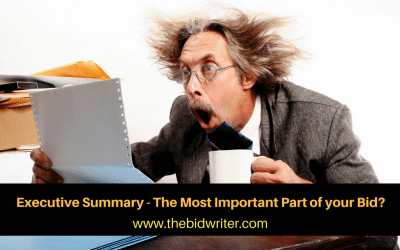 It contains the top ten tips you need to write a great submission. 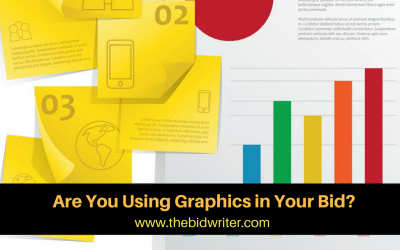 Are you using graphics in your bid writing? 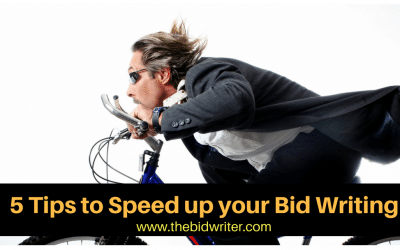 Using graphics in your bid writing can be a valuable habit. 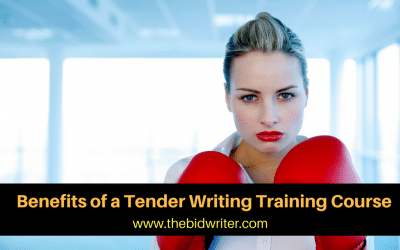 Here are some tips on using graphics in your bid writing to make your bids and tenders more reader friendly.